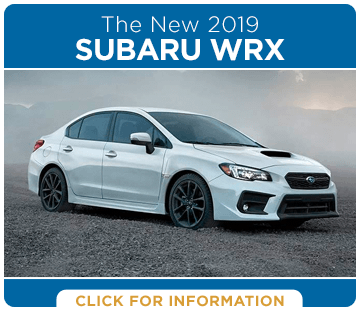 The new 2019 Subaru models are here, and Carr Subaru is proud to stock them! 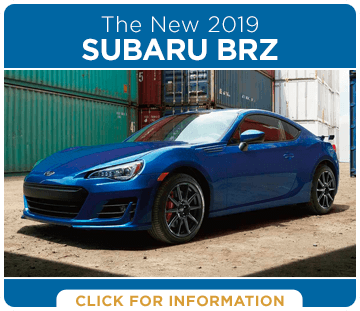 Old favorites like the Subaru Crosstrek and the Subaru WRX are back and better than ever, but that's not all that 2019 has to offer. 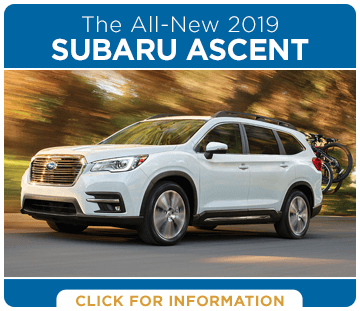 The all-new Subaru Ascent, a three-row SUV, is new for 2019! Subaru vehicles are known for being truly remarkable, so choosing the one that's right for you isn't always easy. That's why we're here. 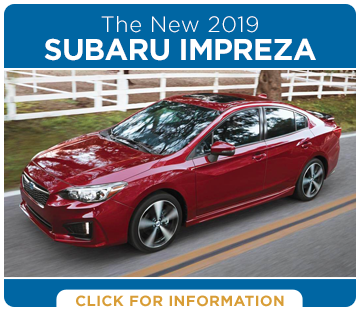 Click through the pages to find out more about what the new 2019 models have to offer. 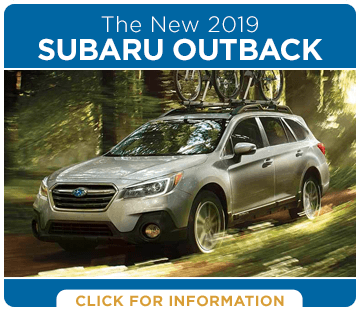 When you're ready, look through our inventory or visit the dealership to take a new 2019 Subaru vehicle for a test drive. Subaru vehicles enjoy a reputation for greatness. Of course, you don't have to take our word for it: Subaru has won a number of awards from industry officials, including Kelley Blue Book's Most Trusted Brand for four years running. 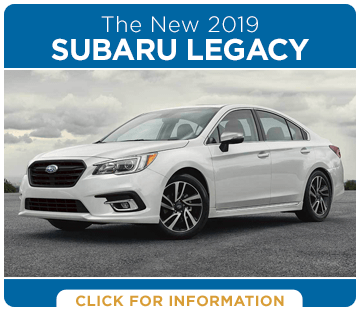 97% of all Subaru vehicles sold within the past ten years are still on the road today--but it's more than just longevity that Subaru offers. 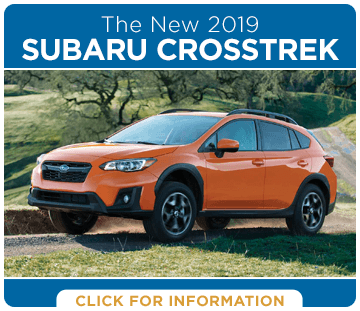 Most new Subaru models are equipped with Symmetrical All-Wheel Drive, which gives them the traction and control that you need in the Pacific Northwest. 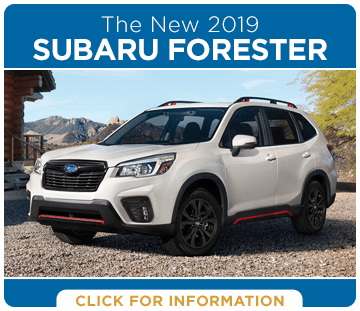 The horizontally opposed SUBARU BOXER® engine provides excellent balance and efficiency to Subaru vehicles, and available safety features like the EyeSight® driver assist system make Subaru even better. Subaru is also dedicated to helping out local communities and the earth; the Subaru Love Promise shows its dedication to making the world a better place. We look forward to helping you find your next vehicle at Carr Subaru.